The internet age now presents you with the best timeline templates for students. 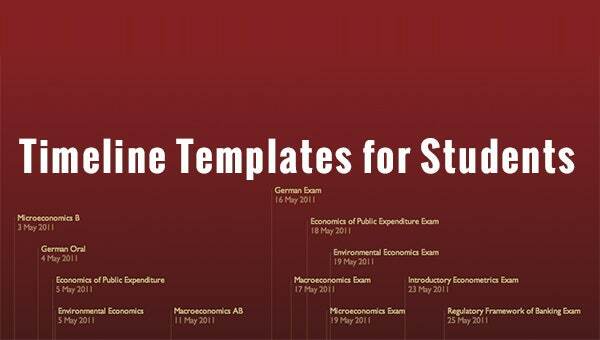 Whether you are looking for a timeline template for a single class or for multiple classes, you can be sure you can have them with just a single click of a mouse and get them in the format download of your choice. 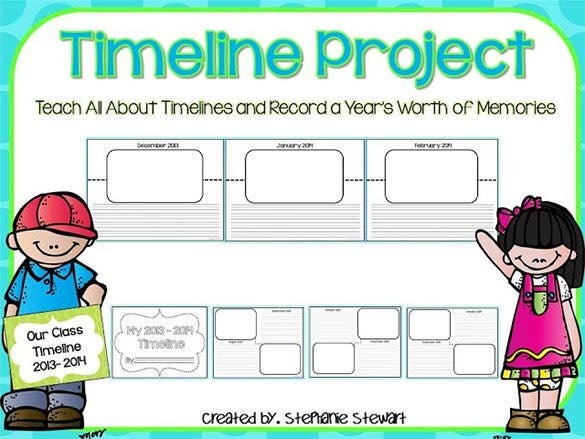 This student timeline template would help your kid to record all the memorable events witnessed throughout a year in one page. The entire timeline is cute, fun as well as very adorable. 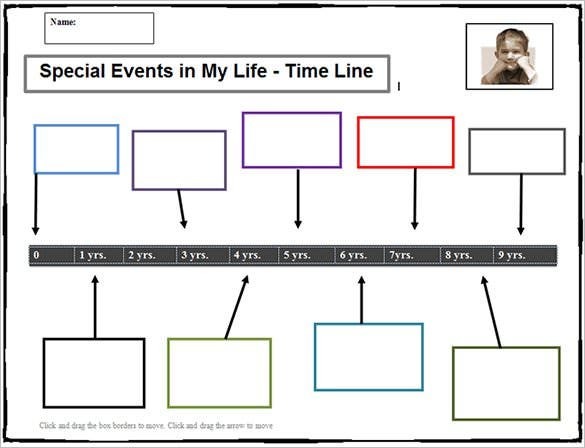 This life timeline is for little students up to 10 years of age. The age data is placed in the left side of the page while the right side of the page documents the events happening at each age. 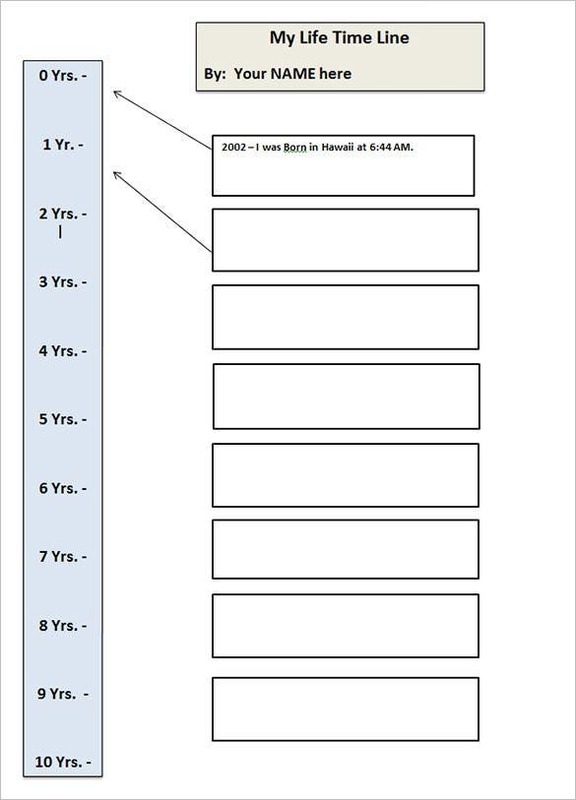 This 2 years degree timeline template documents the entire course outline to be followed over the couple of years. 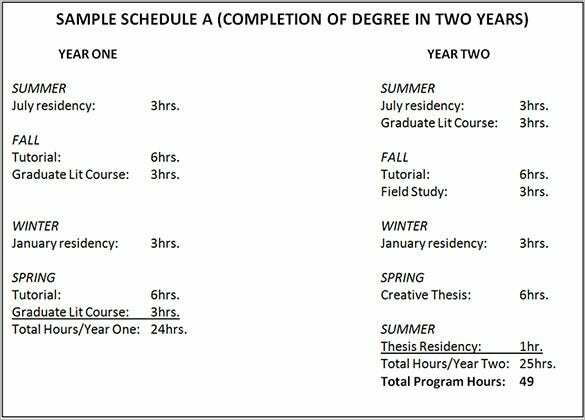 The course timeline has been divided according seasons with mention of program duration for each. Example timeline templates are available. You can have a look at each of them and then pick the one that you feel suits you best. You can use these to plan your students’ learning sessions for the semester, set and record dates for tests and main exams, and set deadline for take away assignment submission. 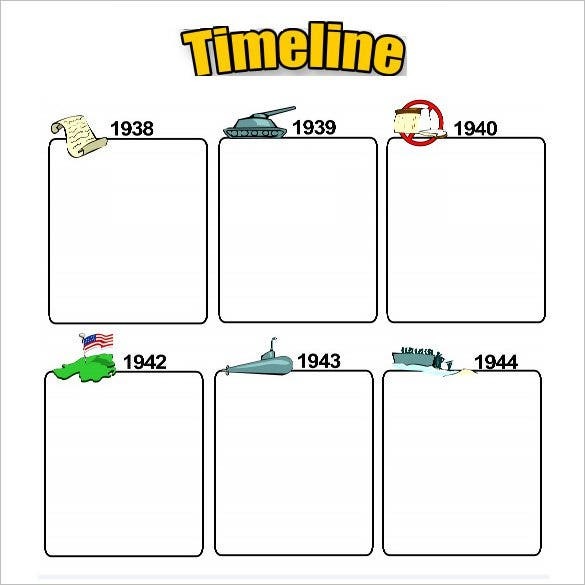 7+ Timeline Templates For Kids – Free Word, PDF Format Download!